Buy Smoking Accessories Online from Tobacco Tobacconist UK. 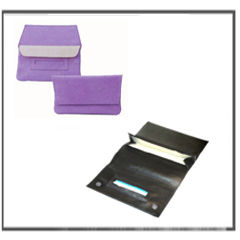 Buy Tobacco Pouches with paper Holder to store rolling tobacco and papers in black leather at cheap prices online from Cigar Connoisseur based in the UK which are ideal for the Handrolling Smoker. 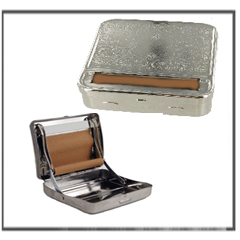 Buy Tobacco Tins at cheap prices online from Cigar Connoisseur based in the UK including all sizes of metal tobacco tins including some with paperholders. 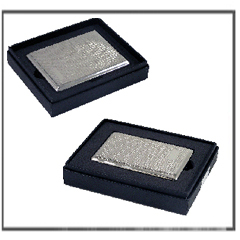 Buy Ashtrays at cheap prices online in may sizes are available from Cigar Connoisseur based in the UK for both the Cigar and Cigarette Smoker including Dupont Cigar Ashtrays, Pocket Ashtrays, Spinning Ashtrays and many more in various sizes. 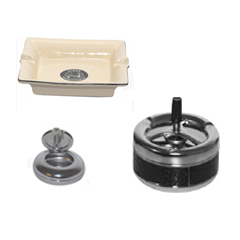 Buy Rolling Machines at cheap prices online from Cigar Connoisseur based in the UK and these metal rolling machines are great value for rolling your own cigarettes. 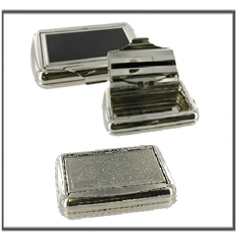 Buy Cigarette Cases at cheap prices online in a choice of attractive designs from Cigar Connoisseur based in the UK are most popular with a metal finish to carry your Cigarettes safely.